This one is for my little brother Dill. He’s so cute and he smiles so sweet and he weighs 22 lbs. This blog post is about plesiosaur. Check out this picture of a plesiosaur. It’s kind of like an underwater longneck with flippers. And a shorter tail. And it was a meat eater. 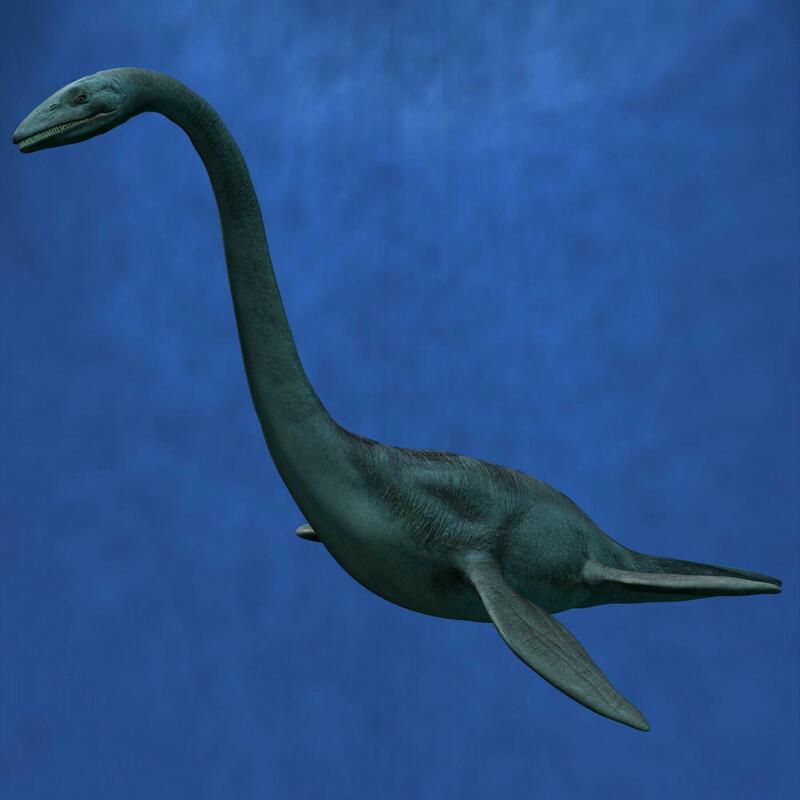 Plesiosaur was actually a type of dinosaur. The largest of this type was Elasmosaurus. They lived for a very long time– from the beginning of the Jurassic to the end of the Cretaceous. They were some of the first fossils ever found by science and there are a whole lot of them. What would be awesome is if they never went extinct and SeaWorld had a few in tanks. Then I’d want to go there every hour. I’d camp at SeaWorld. Of course I already wish I could camp there because I love it so much. I’d camp by the stingrays so I could pet them whenever I want. I just read a book about a woman fossilist who lived from 1799 to 1847. She lived in Lyme Regis, England. She found the first skeleton ever of the plesiosaur. With help she dug it out of the cliffs by the beach there and then put it together in her workshop, by herself. Her name was Mary Anning. You can find all sorts of stuff about her on the internet. She is the first real “fossilist”. She also found the first skeleton of the ichthyosauras in the same area of cliffs and beach. on March 19, 2012 at 2:01 pm not telling haha!